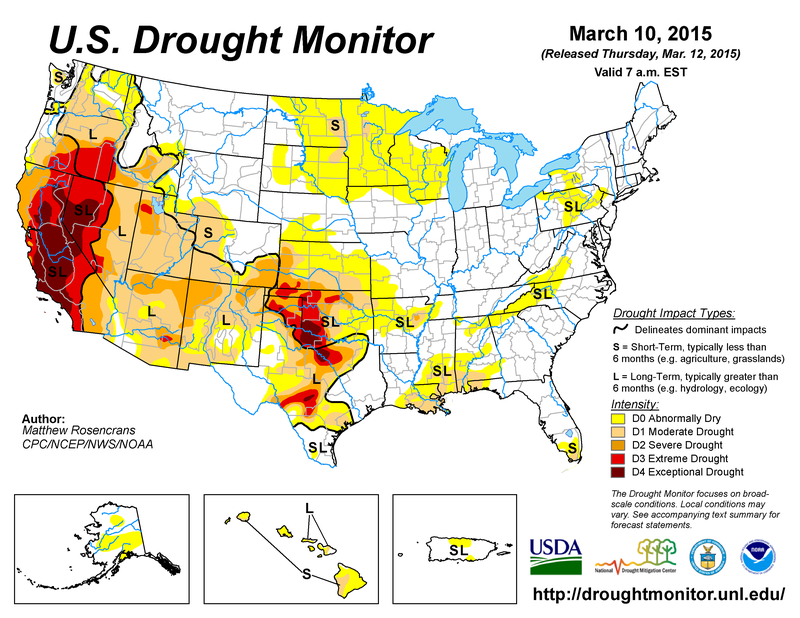 Drought is an extended period when a region receives a deficiency in its water supply. In other words, no rain. A drought can last for months or years, and the lack of rain can have a substantial impact on the ecosystem and agriculture of an affected region. Even a short, intense drought can cause significant physical damage and harm. We can have long and short droughts in our lives, as well. And they can also cause significant damage and harm, not only physically, but spiritually. The main drought that occurs in our spiritual lives comes from a lack of love and understanding (mercy) from others–and also, for others. We may not be able to change the earth to make it rain, but we can change ourselves. Of course, our source for love and mercy is God. Just as we need water to survive physically, we need the mercy of God to survive spiritually. Throughout the Bible, His love and mercy are symbolized by blood and water. For example, on the Cross when Jesus is stabbed in His side by a Roman soldier, blood and water flow from him. Blood symbolizing His love for us, and water, His mercy. And at Baptism, water is not only symbolic, but through the sacrament, it brings a real change. At Baptism, the stain of original sin is actually removed, allowing us to go forward with a fresh and flawless start. We all know, however, that we don’t stay fresh and flawless. All the more reason for us to tap into God’s personal rain of love and mercy in our very human lives. Sometimes we look at the sky and see a heavy–looking cloud, with no relief from rain. And sometimes we look at our lives and see much the same. Everyone knows that we can’t do anything about the weather, but we ought to remember that we can do somethingabout our lives. Do we have to damage and harm ourselves and others? Not at all. Not when we call on, accept, and emulate in our everyday life, God’s love and mercy.